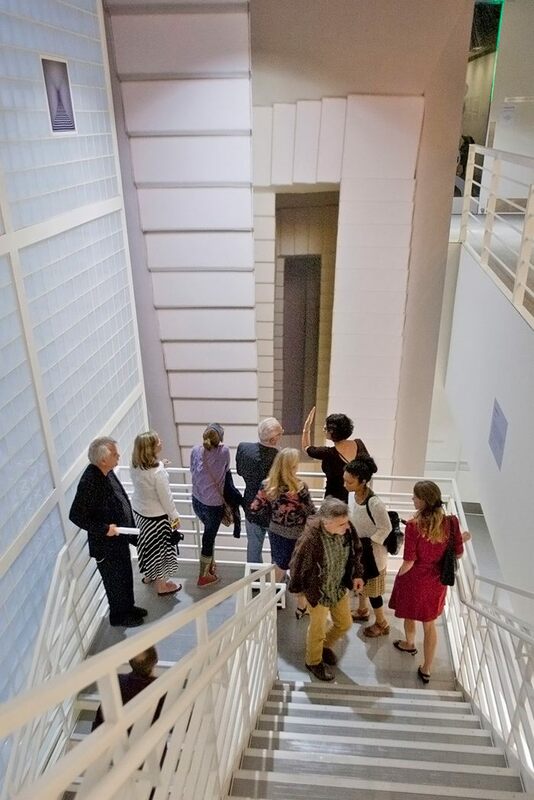 Stairwell’s co-curated YBCA’s Bay Area Now 7 triennial and worked with artists Amy M. Ho and Mike Rothfeld to present new site-specific works. 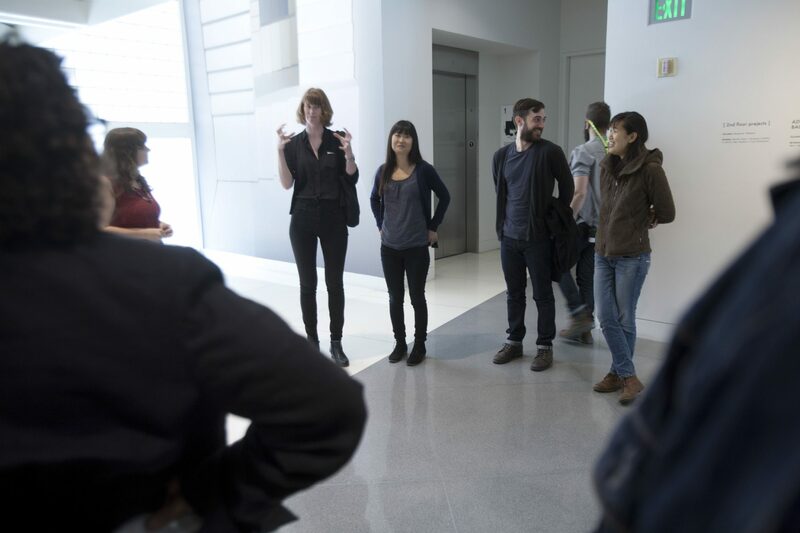 We conducted studio visits with each artist and together developed site-specific installations surrounding the stairs between YBCA’s anteroom and upstairs galleries. 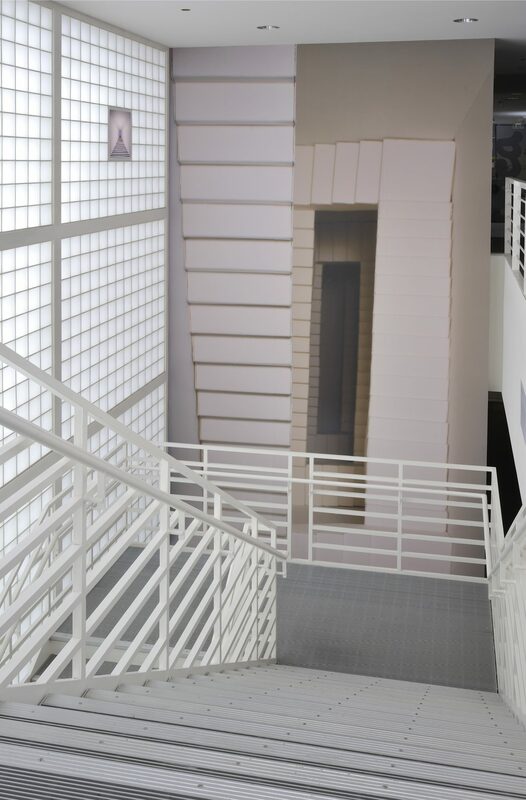 Amy M. Ho and Mike Rothfeld created new site-specific work responding to the stairs leading from YBCA’s Anteroom up to Gallery 3. 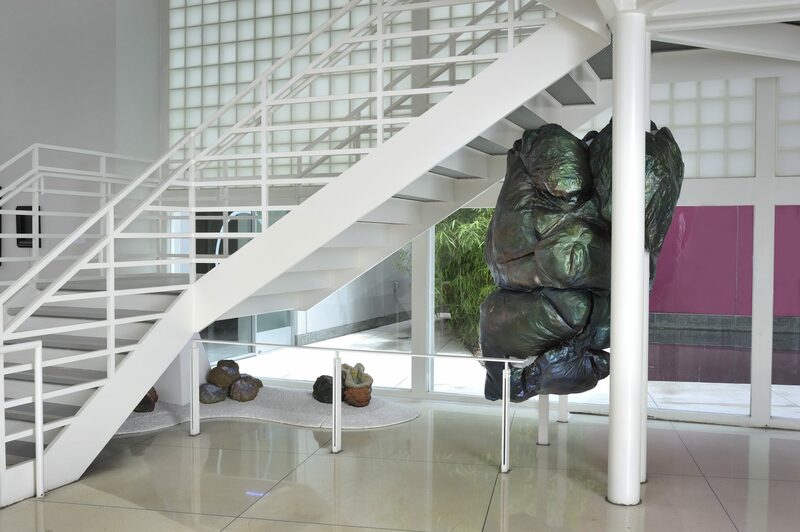 The two artists’ conceptual approaches to their practices were deeply considered, taking form in paper mâché sculptures, large-scale photographic installations, projections and transparencies. 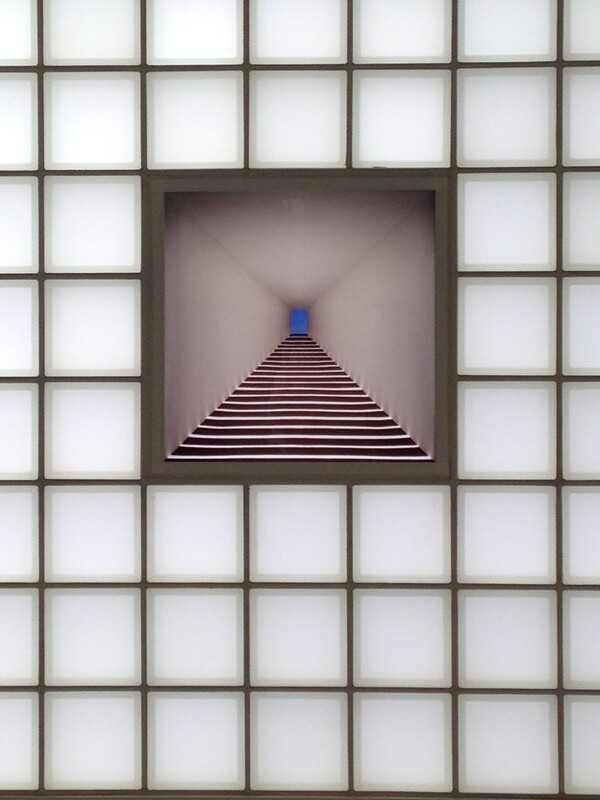 Amy M. Ho built spatial installations using light, shadow and illusion, suggesting portals to places beyond our physical reality. 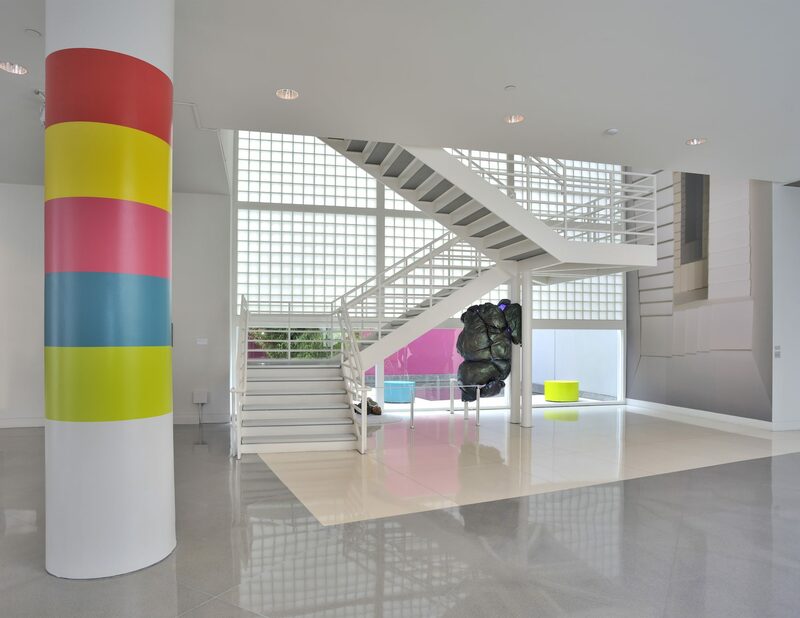 Mike Rothfeld made installations and objects influenced by science fiction and other genres, exploring how advancements in special effects have affected our ability to envision new futures. 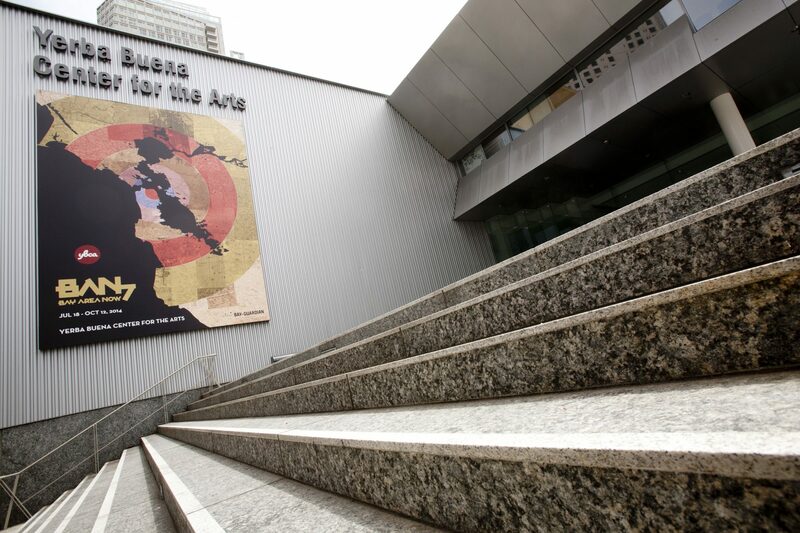 Utilizing both disruptive and subtle interventions into the YBCA architecture, their installations demonstrated how site affects the production and perception of art.